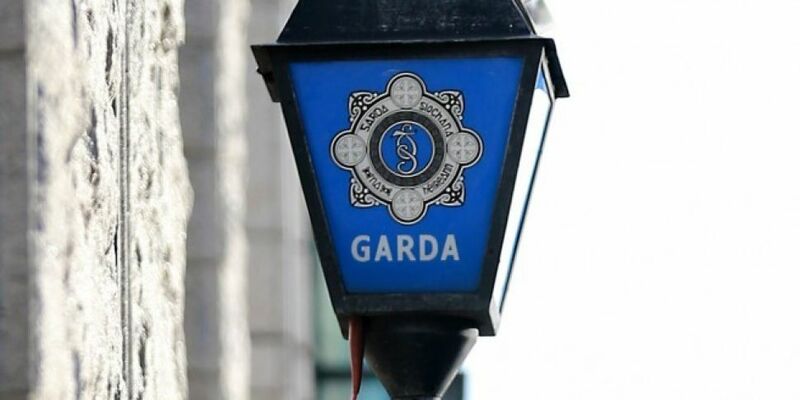 Three men arrested in connection with serious feud-related organised crime in Dublin have been released without charge.  The men - aged between 24 and 38 - were arrested on Wednesday in the North Inner City and Finglas areas. Gardaí say a file is being prepared for the DPP. Two other men - in their 20s and 30s - who were arrested yesterday remain in Garda custody.